1 Brendan Clarke; 2 Alan Keane, 4 Gavin Peers, 20 Jason McGuinness, 22 Aaron Greene; 6 Richie Ryan (Captain), 15 Joseph Ndo, 12 Alan Kirby (8 John Russell 77); 10 Raffaele Cretaro (7 John Dillon 60), 11 Eoin Doyle, 9 Matthew Blinkhorn (17 Conor Powell 60). 1 Gary Rogers; 2 Derek Pender, 4 Conor Kenna (Captain) (12 Brian Shortall 68), 21 Shane Guthrie, 3 Ian Bermingham; 22 Anto Murphy (10 David McMillan 70), 6 Shane McFaul, 8 Stephen Bradley, 17 Dave Mulcahy, 7 Daryl Kavanagh (24 Ian Daly 76); 9 Danny North. 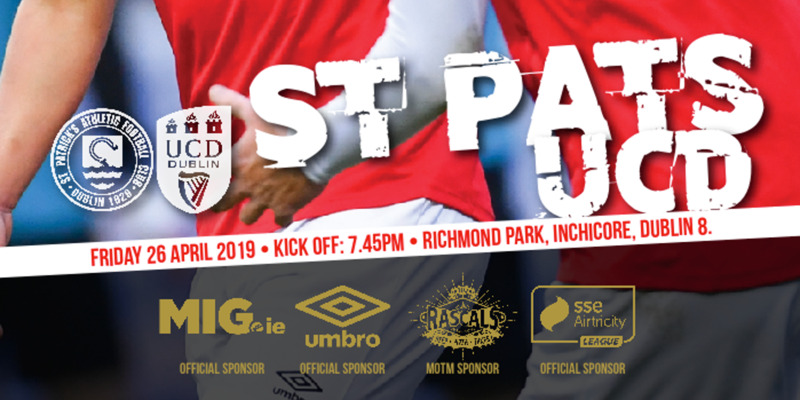 Sligo Rovers moved two points clear at the top of the Airtricity League Premier Division, despite being held to a scoreless draw by St Patrick's Athletic at the Showgrounds. Chances were few and far between, but both sides did create openings in the first half. Alan Kirby released Eoin Doyle on a swift counter-attack, but a wonderful diving block from Derek Pender denied Rovers' top scorer. The visitors' best chance came on the stroke of half-time, when a Gary Rogers goal-kick deceived Alan Keane and Anto Murphy and found Danny North, who could only hit the side-netting. The second half remained tense, but the best chance fell to Kirby when he was teed up by John Dillon, but he curled his shot narrowly wide. Sligo Rovers named an unchanged side for the fifth successive game, which meant new signing Conor Powell had to be content with a place on the bench. 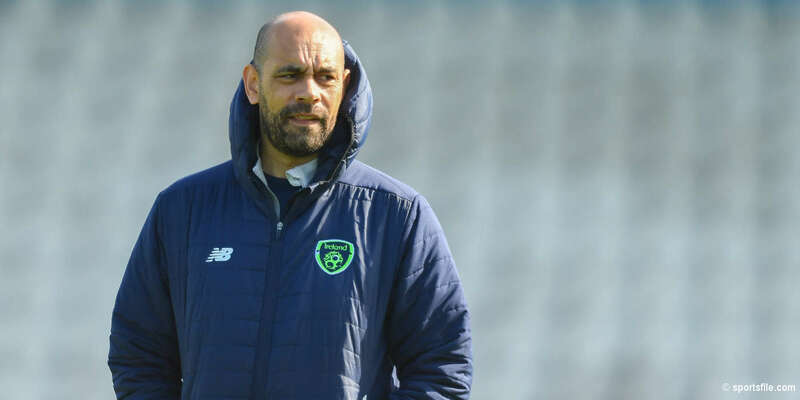 St Pat's made four changes to the team that played in the Europa League just 48 hours earlier. Captain Conor Kenna returned from a long-term injury to make his first start since March, while Shane Guthrie, Dave Mulcahy and former Rovers player Murphy also earned recalls. Brian Shortall, Ian Daly and Derek Doyle dropped to the bench, while Evan McMillan didn't feature. An edgy first half produced little in the way of clearcut chances, as both sides looked defensively sound, though it took the visitors a little longer to settle into the game. Rovers had most of the possession and most of the positive play, with some sublime flicks from Joseph Ndo bringing huge cheers from the 2,750 crowd. One deft pass behind the defence almost released Doyle, but Rogers came out quickly to intervene. Another superb pass over the top from Aaron Greene nearly found Raffaele Cretaro, but he misjudged the bounce of the ball and the chance went a-begging. At the other end, North was a constant threat and he dispossessed Richie Ryan before firing wide with his side's first real chance. 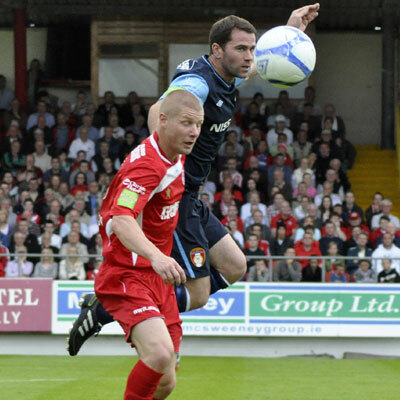 His pass also released Daryl Kavanagh into the box, but Jason McGuinness made a brave and assured tackle inside the area. 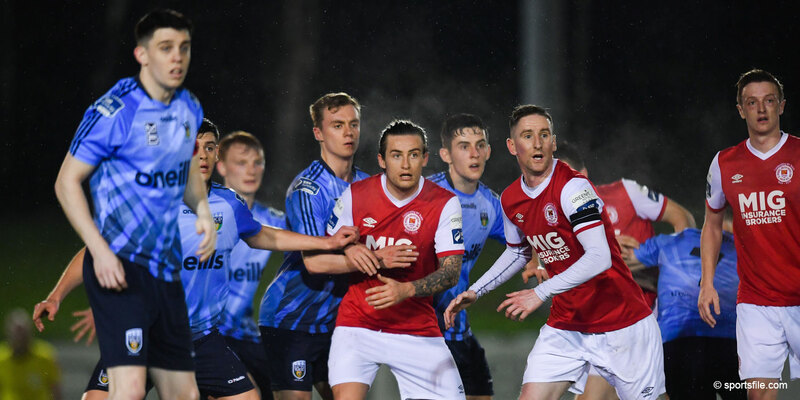 Dave Mulcahy tried his luck from distance early in the second half but missed the target, while Shane McFaul picked up the game's first booking as the visitors continued to try and curb the influence of Ndo and Richie Ryan. Paul Cook tried to freshen things up by introducing Powell and John Dillon on the hour-mark, with Doyle pushing up front and Greene moving on to the wing. It nearly reaped instant rewards, as Greene's cross was touched down to Kirby by Dillon, but the midfielder's shot narrowly missed the top corner.